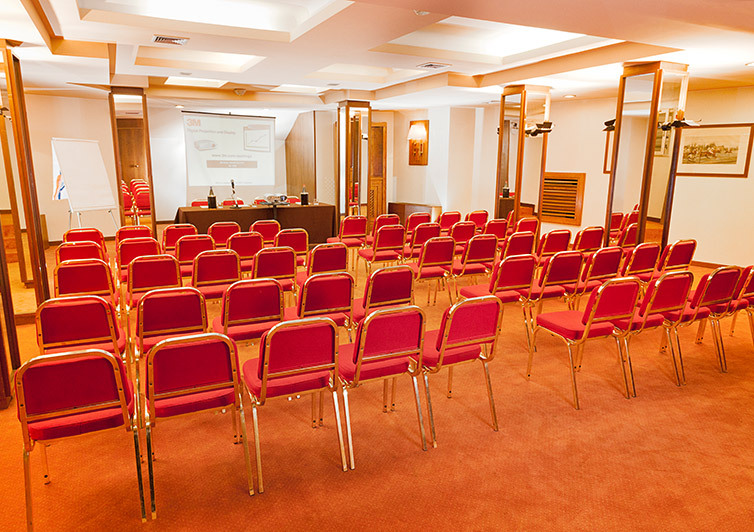 The Polo Hotel is equipped with a spacious 145 sqm conference room that can accommodate up to 70 participants. 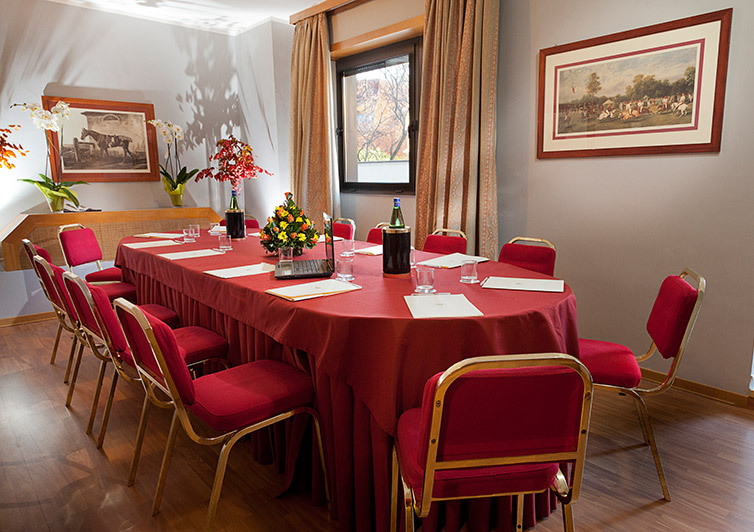 The room is available in horseshoe, classroom, theatre and single-table configurations. 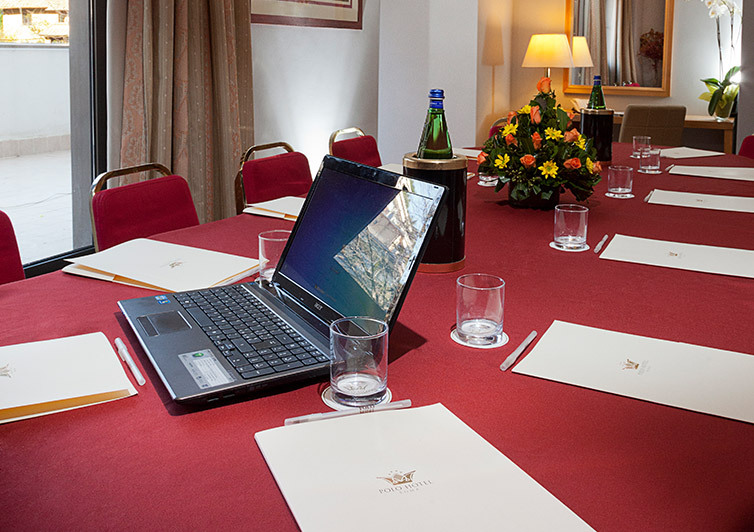 Additional audiovisual equipment and special meeting packages are available upon request. 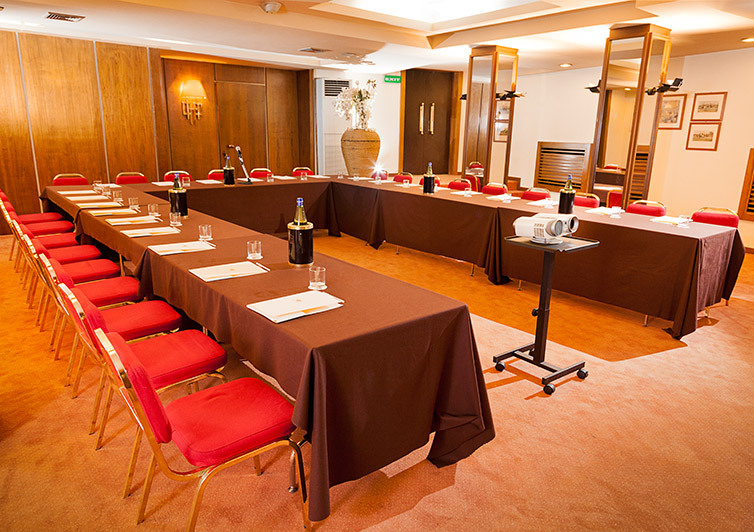 An additional private room, the Business Suite, is also available for more private meetings up to 12 people, with a grand table suitable for boardroom-style meetings.